Roy Y. Chan with U.S. 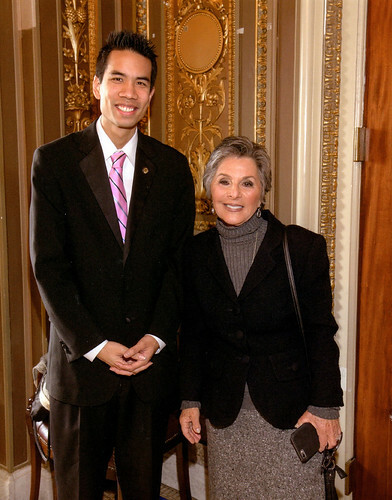 Senator Barbara Boxer at the U.S. State Capitol. Roy Y. Chan would like to thank our current sponsors and worldwide partners for their wonderful contributions. If you would like to become an official sponsor to Roy Y. Chan, please feel free contact: support@rychan.com.